You're a healthcare professional starting a new job in the Cleveland area. You need a safe and secure place to live but with your busy schedule, you don't have the time to tour apartments all over the city. You want a nice quiet apartment that offers all the amenities you've come to expect. You need a convenient location close to work and shopping. But with so many options how do you find the right apartment without wasting an entire weekend driving all over town? 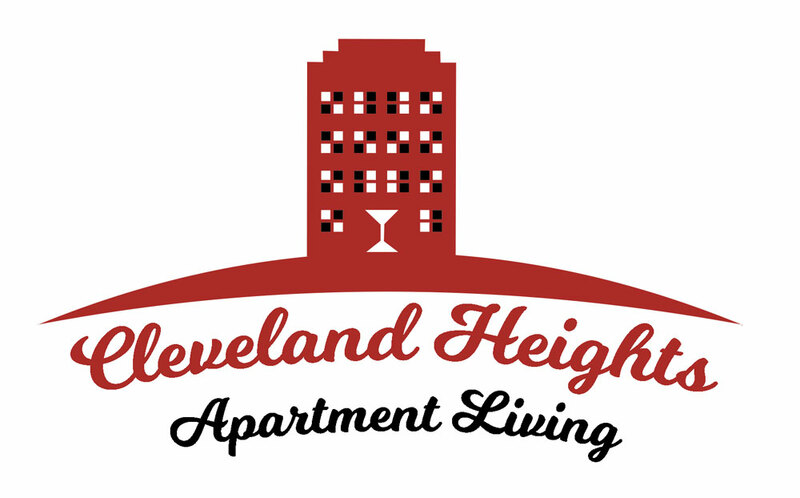 Cleveland Heights apartment living features two buildings conveniently located in Cleveland Heights. We're only a five-minute drive to the Cleveland Clinic and University Hospitals. Do you want enclosed and secure garage parking? We've got you covered. How about in-suite washers and dryers. We've got them too. We even have broadband speed wireless Internet at no extra charge. All of our units feature renovated apartments with updated kitchens and bathrooms and hardwood floors. Our buildings are professionally managed and meticulously maintained. We're located five minutes or less from great restaurants and shopping. Our buildings have fitness centers and an outdoor patio. Is individually controlled heat and air conditioning important to you? All our units have it. Your needs are our first priority. Schedule a tour with one of our properties today.